WBE Canada certification maximizes your potential to grow your business in order to do business with large businesses and government organizations in Canada, the US and globally. 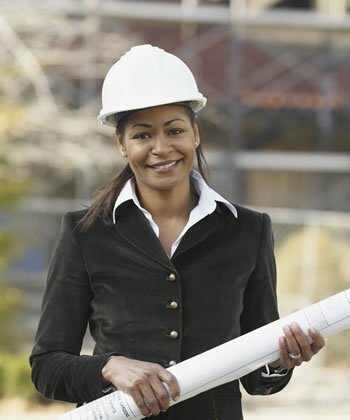 Certified Women Business Enterprises (WBEs) join a powerful business network and gain a marketing edge, allowing them to accelerate the growth of their firms. Certification has its benefits, but not all businesses are candidates. We invite you to learn more about eligibility requirements to see if certification is the right step for you.